Television appearances include the following two on EWTN. 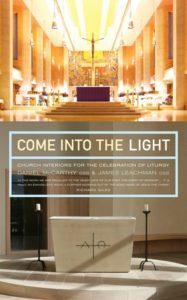 A segment of EWTN Bookmark will air during the autum of 2017 in which our two books will be featured: Come into the Light and Listen to the Word. You may follow the links to read more about these books. 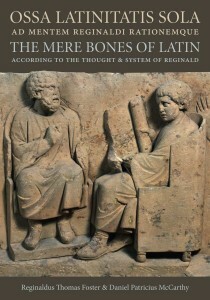 More on the book Listen to the Word appears at this link. 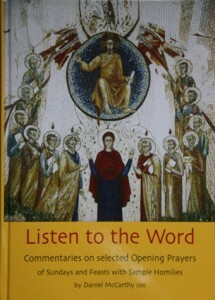 All of these books are available online from the gift shop of St. Benedict’s Abbey, Atchison, Kansas.